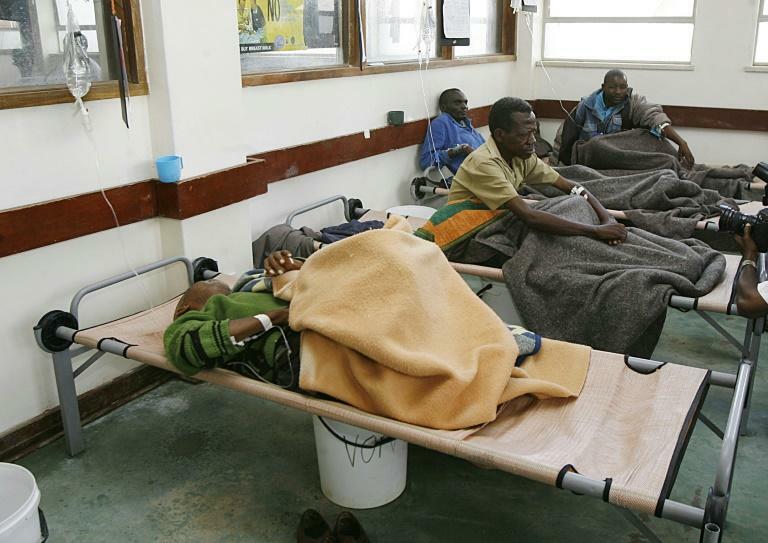 At least 18 people have died over the past week in the Zimbabwe capital Harare and scores fallen ill after a cholera and typhoid outbreak in some areas, authorities said Monday. "As of this morning we had 18 deaths," Clemence Duri, Harare city’s acting director for health services told AFP. He said at least 400 people from the southwestern townships of Mbare, Budiriro and Glen View had been admitted at health facilities after being found to be suffering from one of the two diseases. "We have since decommissioned the boreholes and closed the wells," he said. Emmerson Mnangagwa, who succeeded Mugabe, has pledged to turn Zimbabwe into a middle-income economy by 2030.